Victoria, a patient at a mental hospital in present-day Falls Church, Va., is convinced that recovering her lost memories from the last few years will allow her to leave the institution she has grown to hate. Her therapist shows her pictures from the missing years, and as Victoria's memories reawaken, she begins to remember the way her marriage turned into an abusive nightmare and how it led her to the hospital. 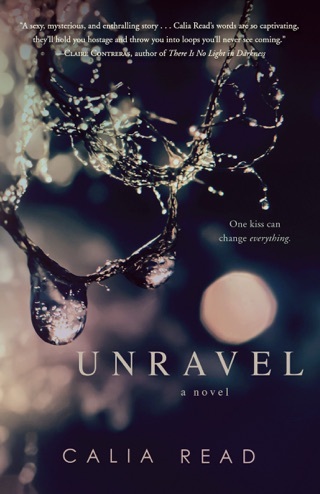 The situations described are traumatic ones, but Read (Unravel) creates characters so lacking in dimension that it is difficult to feel anything for them or to believe the highly improbable story that begins to unfold. This tendency toward caricature is particularly harmful when it comes to Victoria's fellow patients, whose behaviors are stereotypical when the characters are not otherwise invisible or used as a backdrop to bland Victoria's dramas. This clich d and tedious novel does not deliver as either a romance or a thriller. 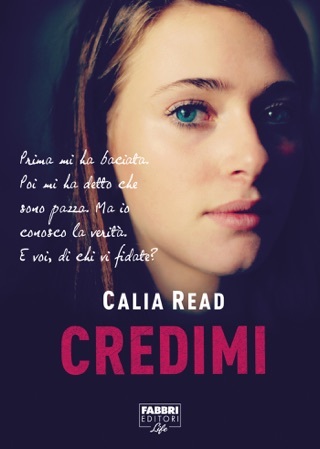 Calia Read has made me speechless...again. I could just say this book was amazing, great, mind blowing, twisted, f@&$ing psycho, etc...but the thing is it's all that and more. Did I mention I was speechless? Calia Read brings you the story of Victoria and how her past has led her to living in a mental institution. She tries to put each memory and person into place, while in the process of informing everyone that she is not crazy. As she goes through each of these memories she finally discovers what and who put her into the this mental institution; a place she never should've been in the first place if her past didn't come crumbling down. A little too out there for me. I loved Unravel so when Unhinged released I immediately bought the book. I couldn't get into it so after a few chapters I quit reading and came back to it later. It was a little too far fetched for me. Also the brief description of Victoria in the first book didn't really fit with the character in this book in my opinion. I absolutely loved this book. I couldn't wait to find out what was real and what wasn't but I tried to read slow and savor the story. I loved the twists and turns and wrap up at the end.